"ZSL is an institution with science as its foundation, supporting research into species and habitat conservation and working closely with local conservationists and communities to implement practical solutions. But more than that, it is an organisation that understands how vital it is to engage and educate all of us, whatever our age and wherever we live, to ensure the future health of our planet and the species we share it with. 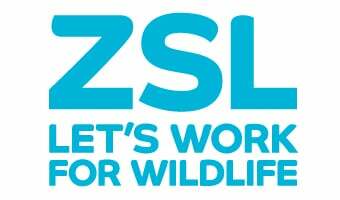 Through the zoos, the outreach and education programmes and dynamic public engagement ZSL helps all of us be part of this mission, a mission I am proud to be part of."